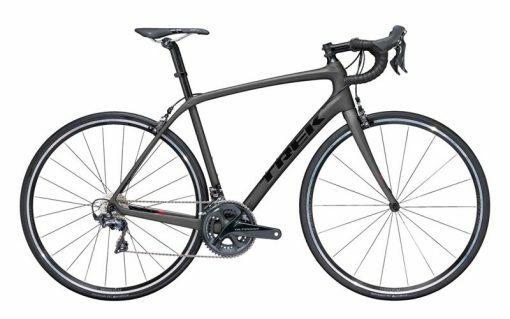 Trek Domane SL 6 has all the road-smoothing advantages of a carbon frame with Front and Rear IsoSpeed, with a full Shimano Ultegra groupset. 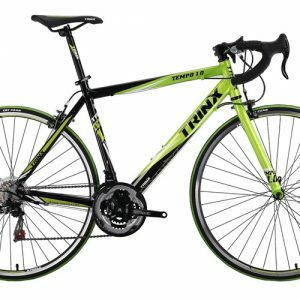 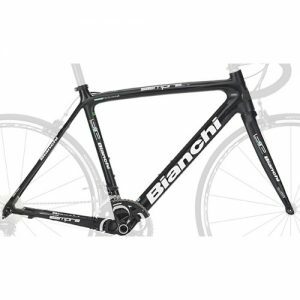 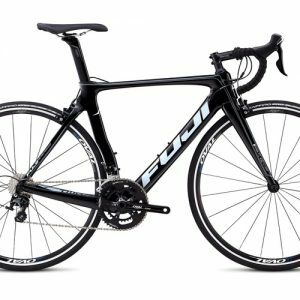 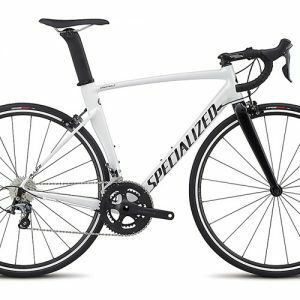 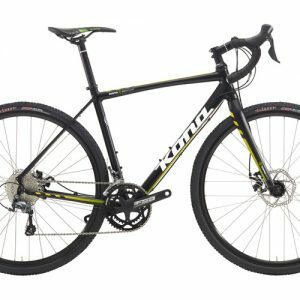 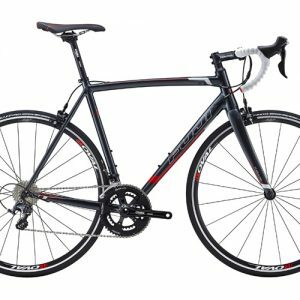 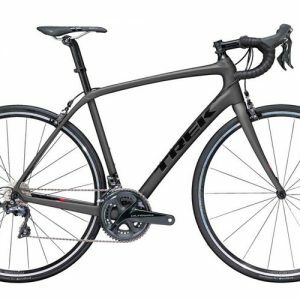 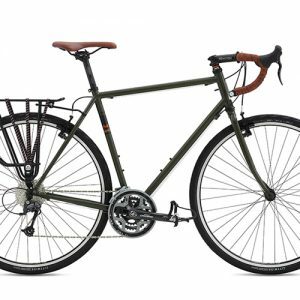 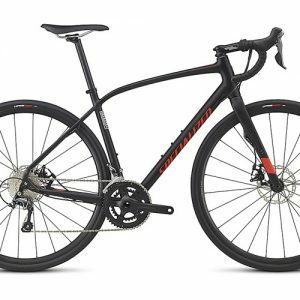 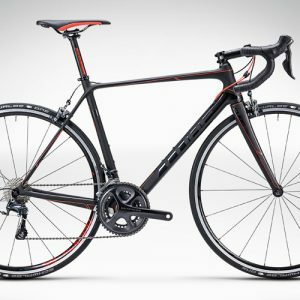 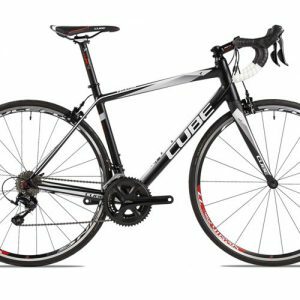 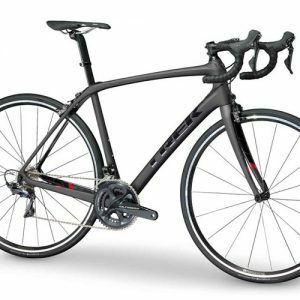 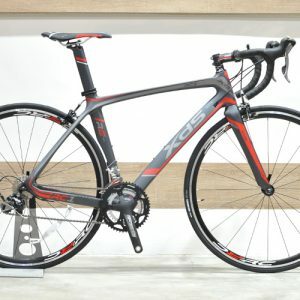 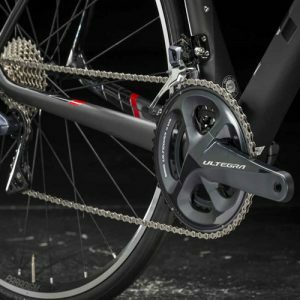 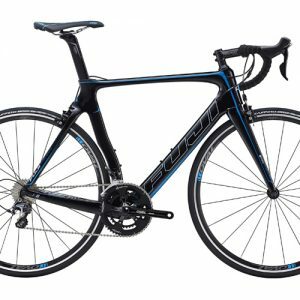 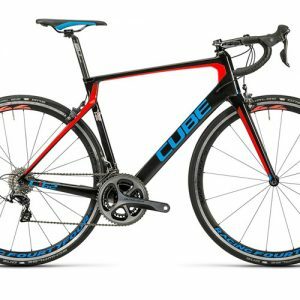 It’s a performance road bike that’s both fast and comfortable – with high-end parts, quality wheels, and a lightweight carbon frame. Quality, comfort, and speed are your main considerations. 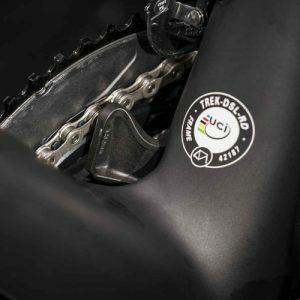 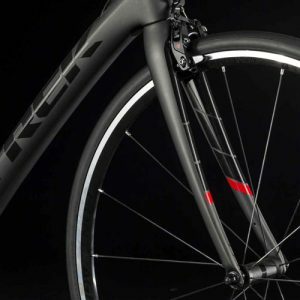 You want a lightweight carbon bike that will stand up to the rigors of all-day adventures and races, and you also want the road-smoothing benefit of Front and Rear IsoSpeed. 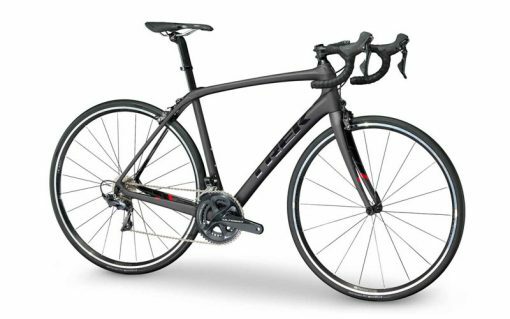 A 500 Series OCLV Carbon frame with Front and Rear IsoSpeed, powerful direct mount rim brakes, wide Bontrager Paradigm wheels for confidence and comfort, and a full 2×11 Shimano Ultegra groupset. 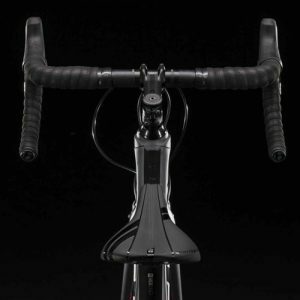 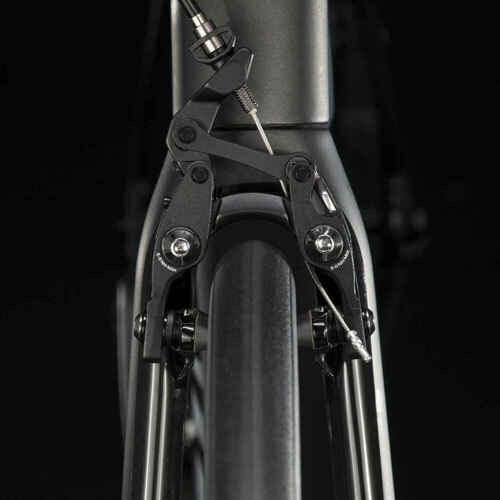 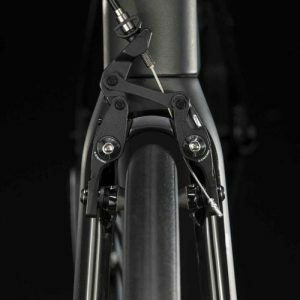 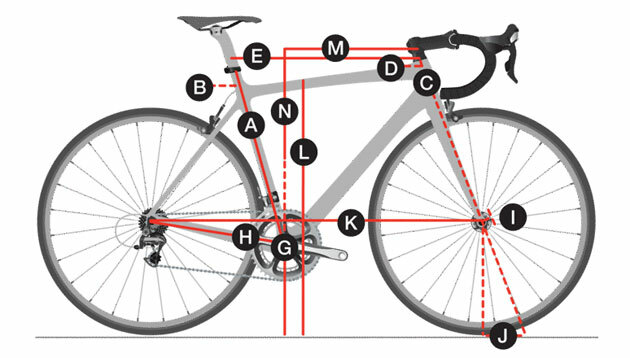 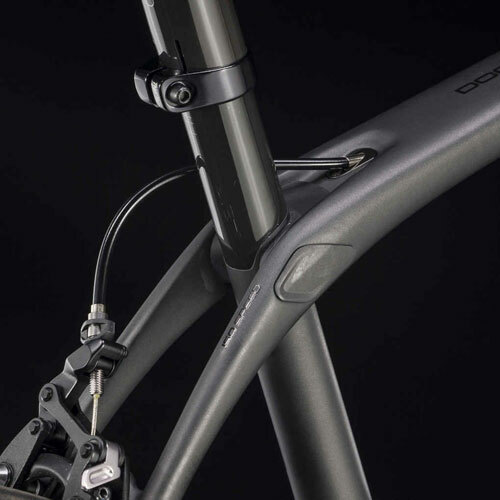 Trek Domane SL 6 also has internal cable routing for clean looks, a Ride Tuned carbon seat mast, and a stable Endurance Geometry for comfort on the longest days and roughest roads. 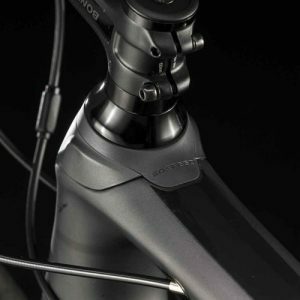 All the road-smoothing benefits of a carbon Domane, with a more performance-oriented Shimano Ultegra groupset and upgraded Bontrager wheels. 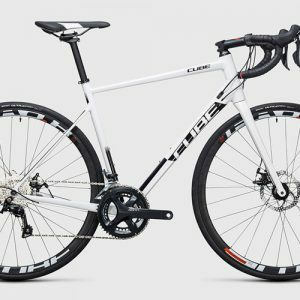 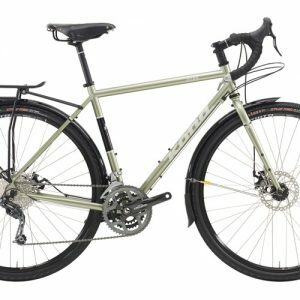 It’s fast, light, smooth, and ready for adventure.